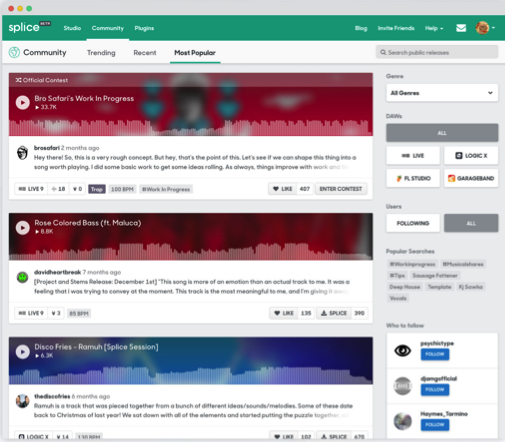 Splice is a cloud-based music collaboration platform for every type of artist, producer and musician. Here are five reasons why you should be on Splice. 1. Unlimited Project Backup & Versioning. Think of Splice as Dropbox for DAWs but on steroids. At their core, they offer free and unlimited project backup for all Logic X, Ableton Live, Garageband, and FL Studio users. On top of that, every save creates a new version in the cloud where you can revert at any time. No more fears of your computer crashing again! 2. Easily Collaborate with Other Producers. Collaborating with other producers has never been easier. Once a project has been uploaded, a visual representation of your project will be available through the Splice DNA Player. 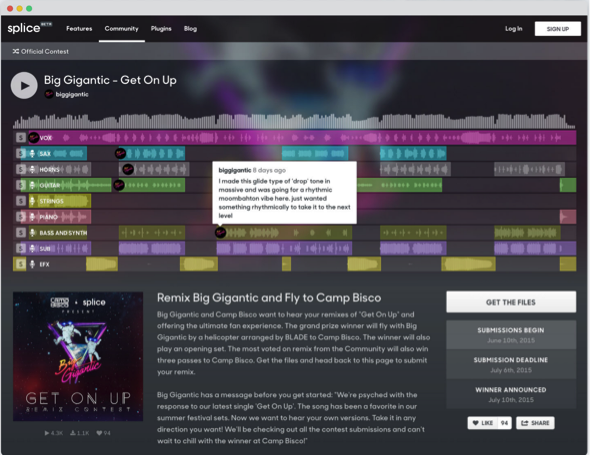 From there, you can invite collaborators who will be able to download the project file, access stems and bounces. 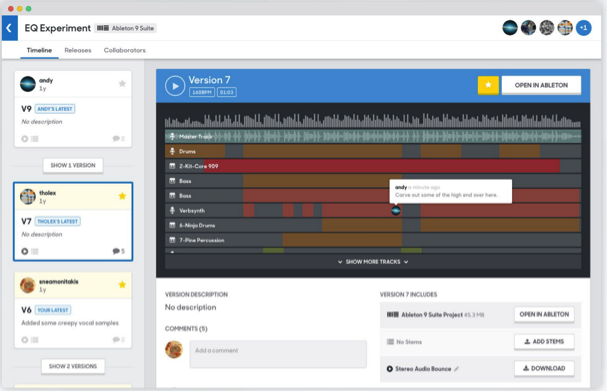 A neat feature of the DNA player allows different collaborators to annotate on the project timeline, allowing for clear communication within a project. Splice is just not for your private projects but a platform to showcase your work and share your works in progress. 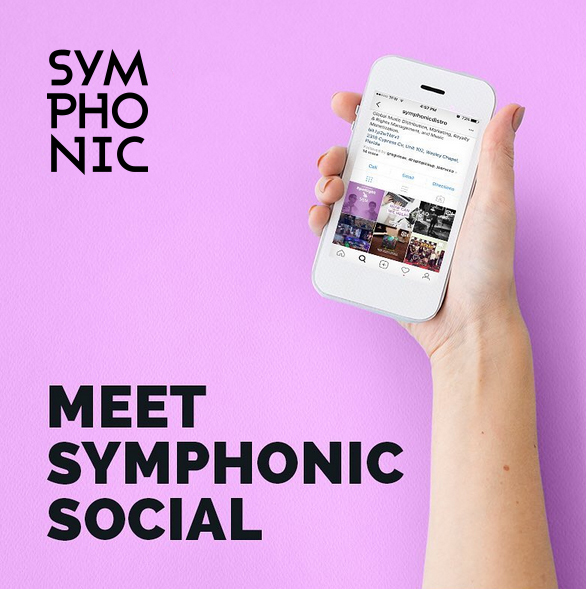 With over 300,000 producers on the Splice community, you can reach new audiences, meet potential new collaborators and draw inspiration as you explore public projects. Moreover, the DNA player is easily embeddable, making it easy for you to beautifully share projects on your blog or website. 4. Remix & Learn From The Best. Challenge yourself and enter multiple remix contests on Splice to win attractive prizes. 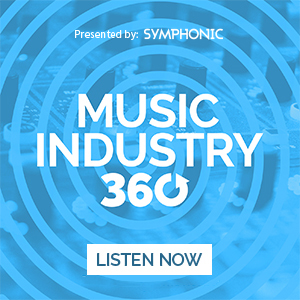 Furthermore, learn from artist such as KSHMR, Pegboard Nerds, Rain Man and many more as you analyze their projects. 5. The World’s Largest Browsable Sample Library at Your Fingertips. Stuck at producing a song? 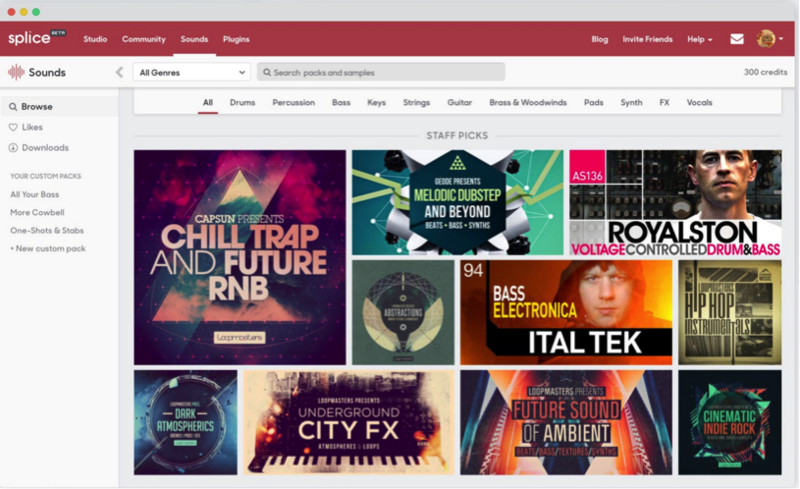 You can now find inspiration through browsing Splice Sounds, a library of over 850,000 royalty-free samples that is consistently updated from the world’s recognized providers including Loopmasters, Prime Loops, Black Octopus and over 30 other labels. 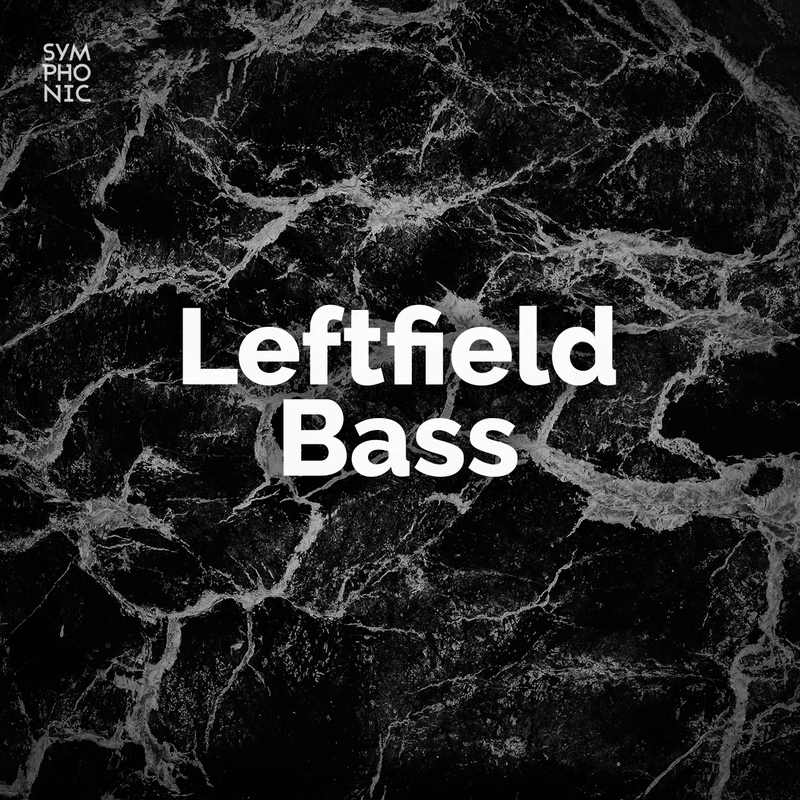 Not only that, you also get access to Splice Exclusive packs from artists and producers such as Dot Da Genius, MDL, Lex Luger, deadmau5 and many more. 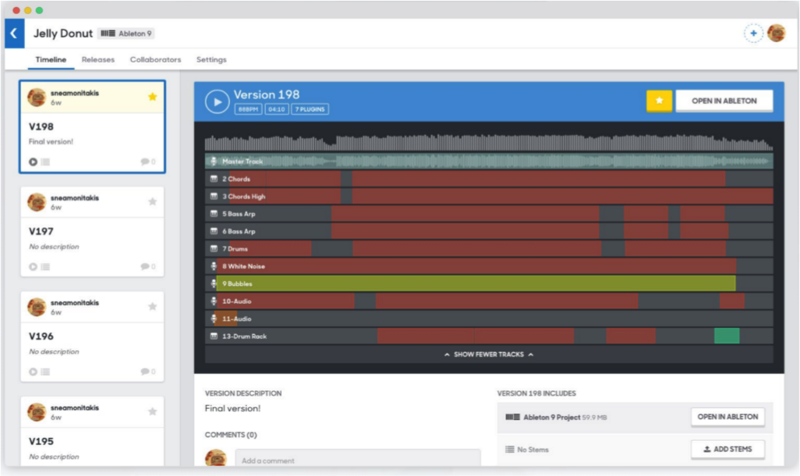 Splice Sounds integrates flawlessly with the Splice client, allowing you to drag and drop samples from the client straight to your DAW for an uninterrupted workflow. 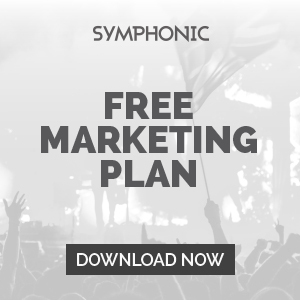 Sign up for Splice Sounds through Symphonic using the code “SYMPHONIC200” and you’ll get 200 free sample credits to use on Splice Sounds for free!